Forty radicalised prisoners set to leave French prisons over the next 18 months pose "a major risk", the country's leading counter-terrorism prosecutor has said. Around 20 prisoners of this profile are to be released in 2018 and a further 20 in 2019, Francois Molins told BFMTV. He called for police, intelligence services and authorities to take action. Molins said the problem lay with "people who are not at all repentant at the end of their sentence", who may even be "more radical" after their time inside. "We need to do a lot more talking to ensure that they are properly monitored which requires thorough work between the prison administration, the intelligence services, the prefectures, those working in the judicial system and the prosecutor's office," he added. More than 1,200 people, currently imprisoned for crimes unrelated to terrorism, are considered to have become radicalised behind bars in France, according to LCI. Thousands of individuals are on the country's terror watchlist, with some going on to commit offences under the nose of security services. 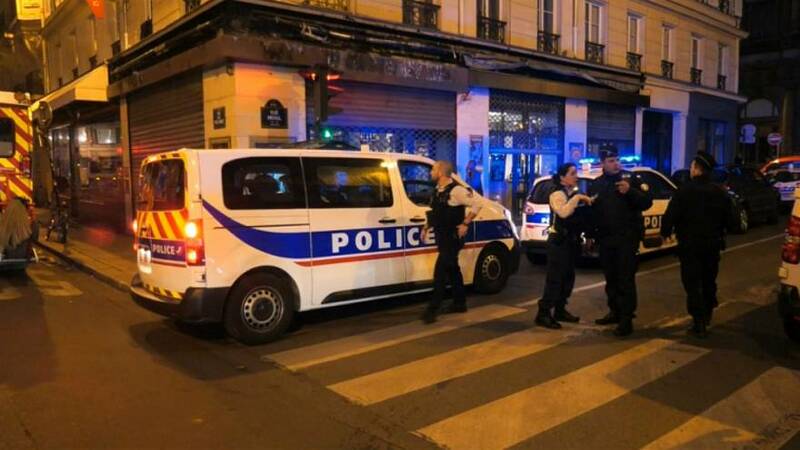 The knifeman who killed one man and wounded four others on May 13 in Paris was said to be on the list, according to AFP. France's terror alert remained high as the radicalised prisoners were set for release, putting more pressure on authorities.